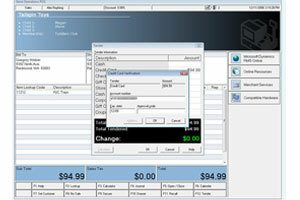 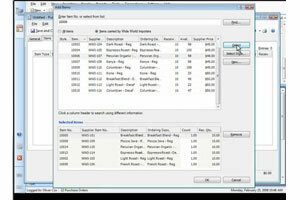 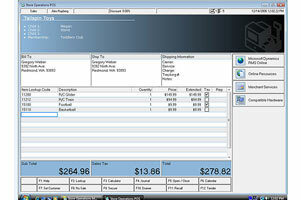 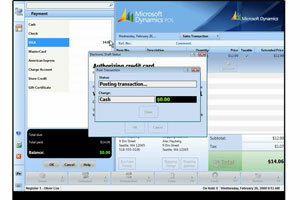 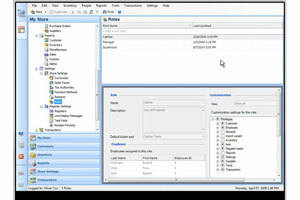 Microsoft Point of Sale 2009 combines advanced data management with a familiar and user friendly interface to give your business a powerful and quick method for tracking sales, inventory, and more. 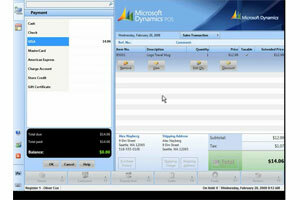 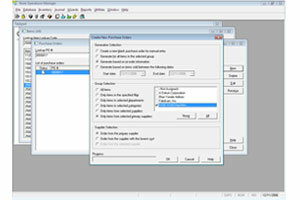 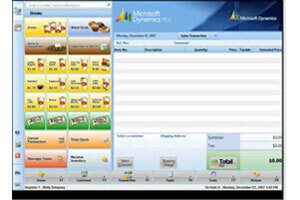 POS 2009 has been designed to give every employee the best experience possible with role-based functionality. 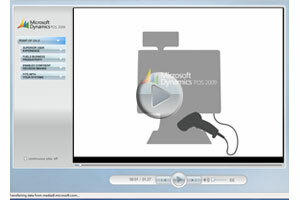 Microsoft Dynamics Retail Management System 2.0 (RMS) builds on the power its predecessor, adding enhanced inventory management, improved purchasing control and more. 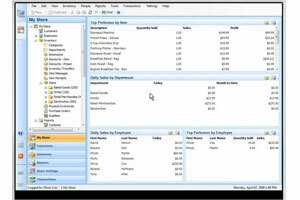 Combined with technology that streamlines business operations and connects customers, employees, and business partners, Microsoft RMS 2.0 has the power to drive almost any business. 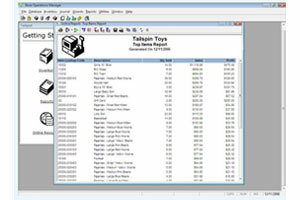 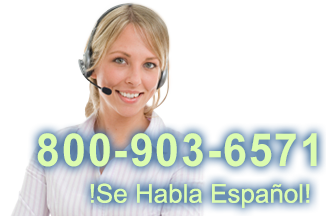 For a downloadable version of this buyer's guide,click here.